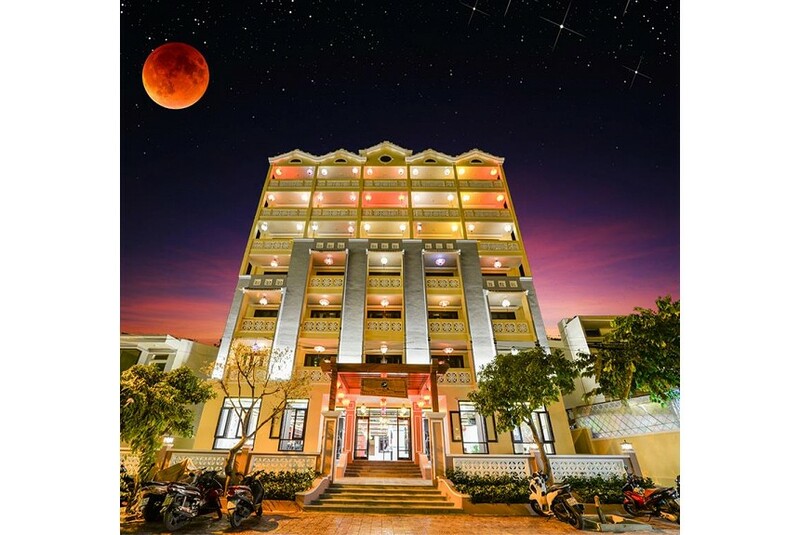 Hoi An River Green Boutique Hotel - the 4 star hotel with embraces wooden, contemporary design and finishes, with 100 rooms offering clean lines, sleek furniture and luxurious bedding and amenities. Settle into our handcrafted love seats built into the balcony and enjoy the view of the city or the river. Every detail of Hoi An River Green Boutique Hotel is designed to relax out guests and reflect our passion for creating an unforgettable experience with our 5A system: Attractions, Amenities, Accessibility, Ancillary service and Adjustment. From the moment you arrive, we welcome you as a member of our family and deliver beyond expectation. It is our honor to show you true professional of Hoi An River Green Boutique Hotel. Although you may visit many others properties during your time in Viet Nam, we want the warmth and hospitality of our staff to leave the lasting impression.